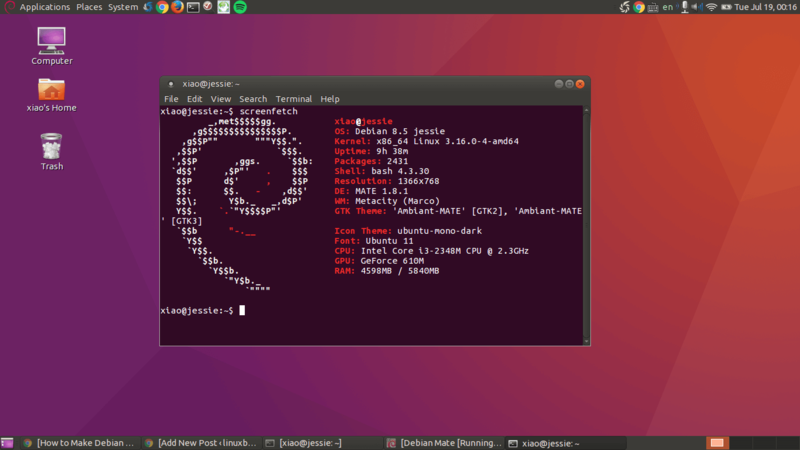 A previous post explained how to make Debian 8 look like classic Ubuntu Gnome 2 desktop. Now here’s how to make Debian 8 Jessie look like Ubuntu MATE Edition. We will install MATE desktop environment, Ubuntu mate themes, fonts and wallpapers on Debian 8. Then log out and log into MATE desktop. 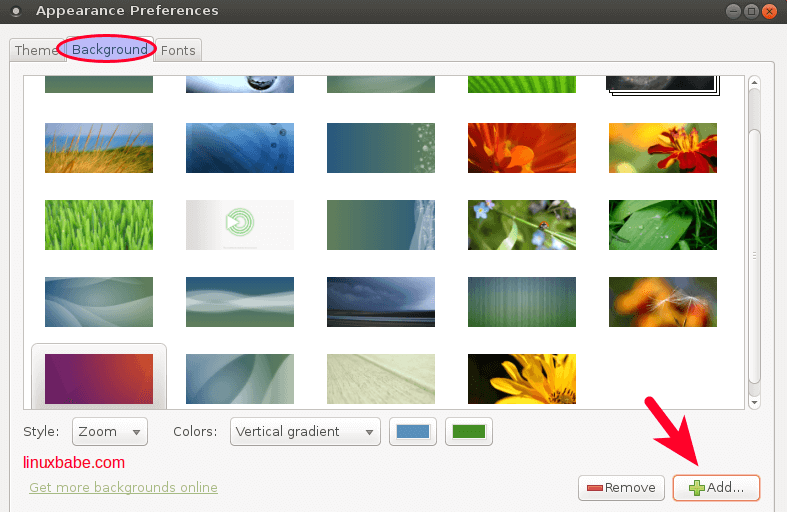 The Ubuntu MATE edition uses ambiant-Mate as the default theme which is a variant of the original ambiance theme. It’s included in the ubuntu-mate-themes deb package. Download ubuntu-mate-themes deb package in your browser, or use wget to download it in the terminal. We also need to download 3 dependency packages humanity-icon-theme, ubuntu-mate-icon-themes and ubuntu-mono icon theme, or use wget to download them in the terminal. Then install all 4 packages with the below command. Now go to System > Preferences > Appearance. Under theme tab, choose ambiant-MATE as the theme. You can immediately see the effect. The background of terminal also changed. Ambiant-MATE uses MATE icons and green color. 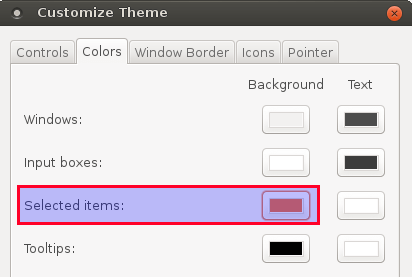 If you want the original Ubuntu mono icon and brown/orange color, then in Appearance Preferences window, click customize button. In colors tab, Change the background color of selected items to #F07746. 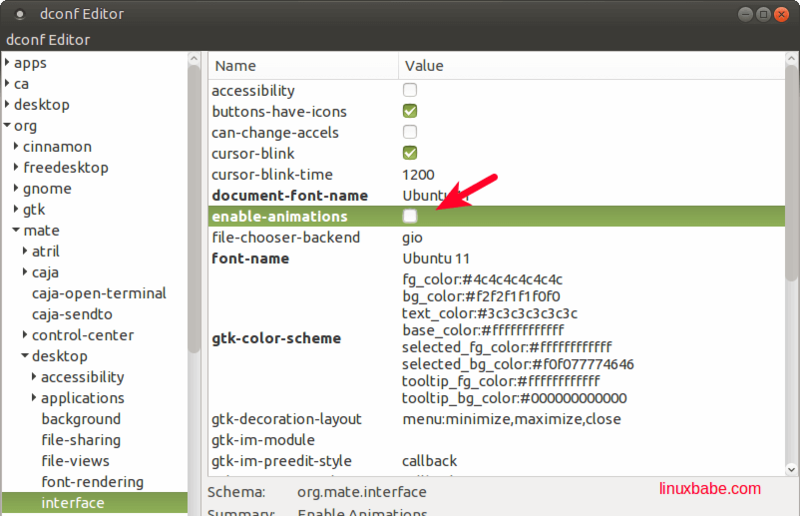 Then in the Icons tab, Change Icon theme to Ubuntu Mono Dark. The main menu icon used by Ubuntu mono dark is the Ubuntu logo. We want to use the Debian swirl logo as the icon. Download Debian swirl icon from my Google drive. Then copy it to the ubuntu mono icon theme directory and rename it to start-here.svg. Log out and log back in, you should see the Debian swirl icon at the top left corner. Download Ubuntu wallpaper from Ubuntu website. 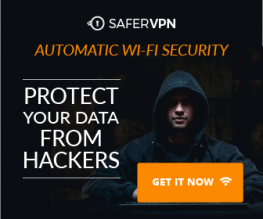 Or use wget to download it in terminal. Then install it with dpkg. Then go to System > Preferences > Appearance. In background tab, click Add button. And go to /usr/share/backgrounds directory to add Ubuntu wallpaper. You can also download and install Ubuntu mate wallpaper. 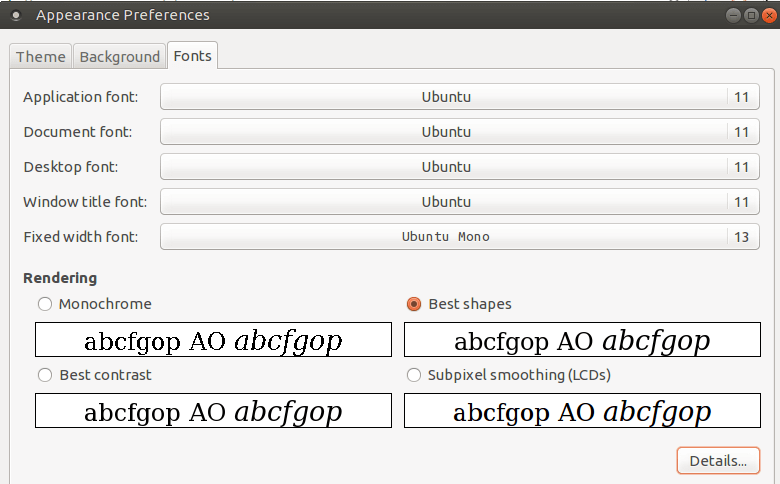 Download ubuntu-font-family deb package from Ubuntu website. Or use wget to download it in terminal. Then go to System > Preferences > Appearance. In the Fonts tab, make changes as shown in the screenshot below. To improve font rendering on Debian 8, we need to install the infinality tool. You have 3 options: install infinality from Ubuntu PPA (might break your Debian), build it from source or use prebuilt package for Debian Jessie. Click here to see how to configure infinality after it’s installed. In terminal profile preferences, under colors tab, set #300A24 as the background color and #ffffdd as the text color. Open dconf editor (sudo apt install dconf-editor). Go to org > mate > desktop > interface. Uncheck enable animations. Right click the image and open it in new tab to see the full image. If you found this post useful, subscribe to our free newsletter or follow us on Google+, Twitter or like our Facebook page.